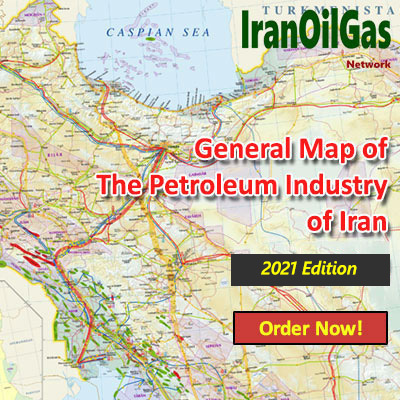 In line with its practice of covering all information, facts, figures and statistics of Iran’s petroleum Industry, IranOilGas Network has embarked on publishing its 4th successive Yearbook arranged in four categories which comprises ‘Iran Upstream Oil & Gas’, ‘Iran Downstream Oil’, ‘Iran Downstream Gas’, and ‘Iran Petrochemicals’, and contains all that took place in Iran’s Petroleum Industry over the past Iranian year – 20th of March 2009 to 20th of March 2010. 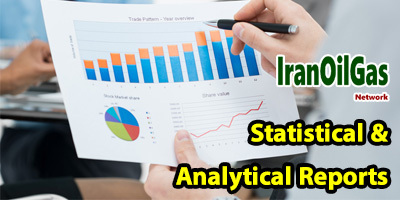 Development of Iran downstream sector of oil, which primarily consists of the construction of new refineries as well as upgrading and revamping the existing ones, did not succeed greatly over the past Iranian year. As a result, the relevant projects are either at a halt or desperately inching ahead. Insufficient financial resources and shortage of key supplies required for these refineries have been among the main reasons for this sluggish process. There has been no significant difference between the volume of feed refineries used last year and a year earlier. Neither did the oil products output experience any shifts compared to its previous year. In the previous year, due to the relatively restrictive policies adopted on gasoline consumption as well as on gasoil to some extent, the volume of oil products consumption decreased slightly year-on-year. On the other hand, expansion of CNG stations has been very much affected gasoline consumption. 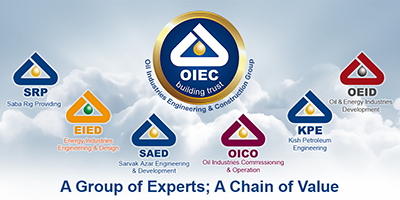 As for the import and export volume of oil products, no specific changes have been traced compared to a year earlier. 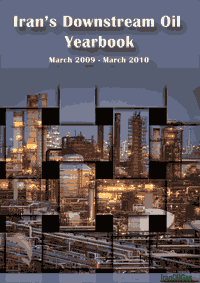 The privatization policies in the refineries which- according to Article 44 of Iran’s constitution- should have been realized over the past year, was proceeding at a very low pace, so that only the shares of some of the refineries were given away as ‘justice shares’ or in order to pay off the government’s national debt. Privatization and its enforcement process are among other reasons considered for the refining projects’ lack of success. 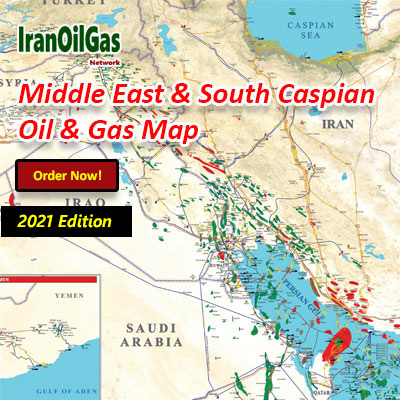 In this edition of ‘Iran Downstream Oil Yearbook’ - besides statistics - an overview of all projects ongoing in the downstream oil sector last year has been also provided. Note: Throughout this Yearbook, ‘last year’ means Iranian year started on 20th of March 2009 and ended on 20th of March 2010.